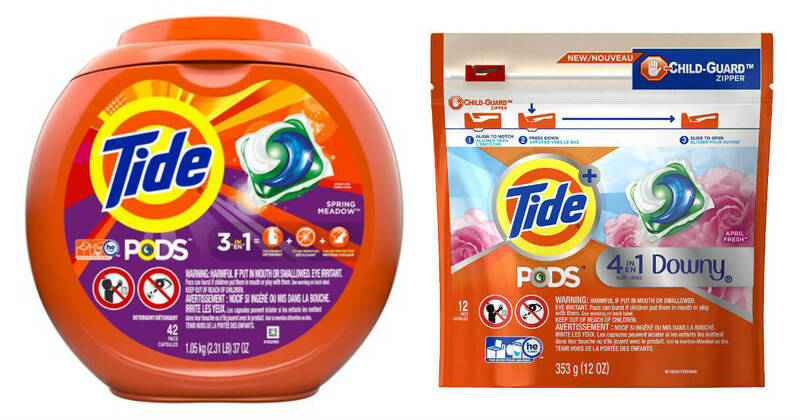 By registering for the Tide Sweepstakes, you can win a year’s supply of Tide Pods and other goodies that will help complete your laundry routine. 5 Winners are selected every month. Enter up to 5 times per month. Sweepstakes ends at 11:59 p.m. ET on December 31, 2019.